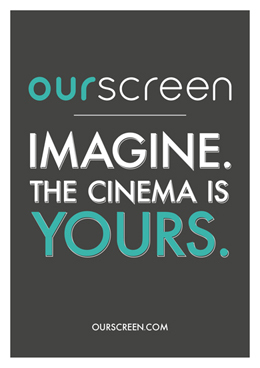 Over the last few years I have had the honour of working within the British Film Industry and I have noticed something that separates it from the bigger and brasher main stream of Hollywood. Whilst it is true that our Industry has its share of self seeking and ego centric people, those that only promote their own projects. 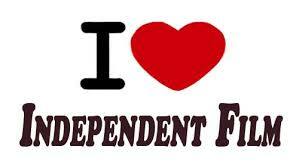 The Independent Film Industry is thriving because people work together and the sense of family, of community is a binding and powerful factor. It is this striking aspect that is what separates us from Hollywood and its money focused obsession but also it's habit of developing people into jobs worths. Well oiled the machine may be but it lacks the heart and soul of our industry and it lacks its individuality. Whilst Hollywood is intent on squashing the individual flair out of its victims, Independent Film celebrates and encourages creative brilliance. 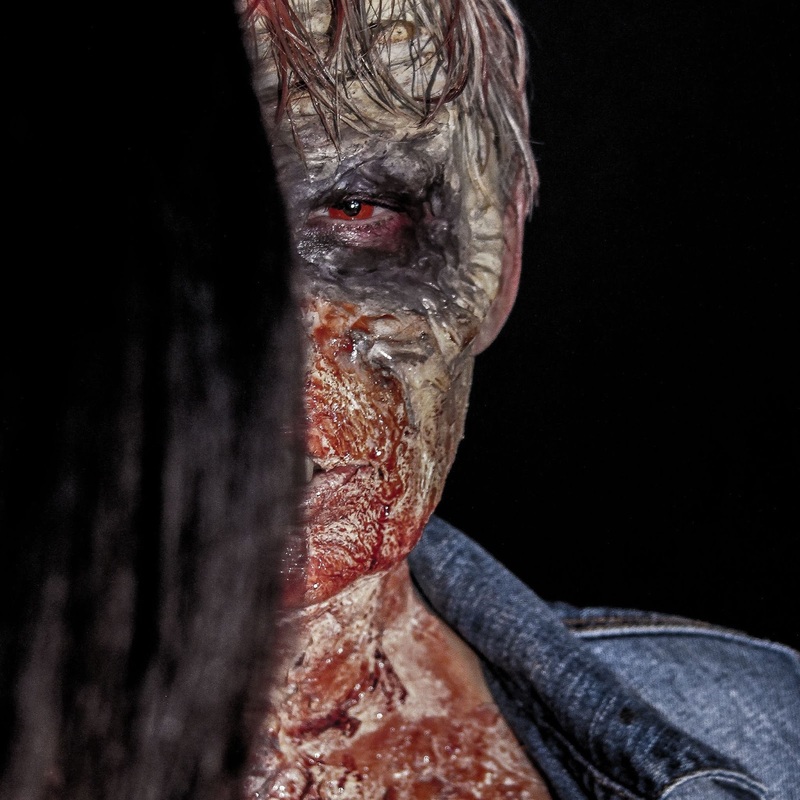 The set of Invasion Of The Not Quite Dead is a wonderful example of what can be achieved when people put aside their job descriptions and work with their heart and passion. It is this community attitude that engenders a family spirit as people work beyond what is expected of them. There is no limit to what can be achieved if people work for the good of community and not themselves. To truly embody the spirit of community it is important to support and promote projects just because they exist. When individuals (across all film disciplines) seek only to self promote the community is damaged as it fights against the pull inwards. When someones timeline is full of them and no one else, when the only films they seem aware of are ones that feature them in the credits it damages our industry. It destroys community spirit and makes us no different than the plastic fakery of Hollywood. We have to be different! Besides from a marketing point of view your opinion of your own project carries less gravitas than the promotion of a community that burns with a passion to celebrate success. If I may be blunt, we should all health check our social media regularly and if we find only ME then start promoting others more than you. It is, after all, SOCIAL media not ANTOSOCIAL media! People see through those who seek to boost their followers by following and then quickly unfollowing. This is fools gold and breaks our community! 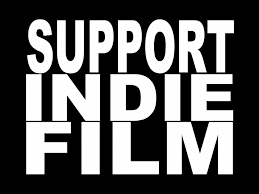 Supporting Independent Film means more than running network groups, it involves you committing your heart and soul and actually living and breathing within community. Working without a safety net can cause all of us to fall into depression to become ill for our art. We are vulnerable and we need to seek our fellow creatives to support us. What if you have sort only your own company? What if when you need your community you find you left it long ago? Work within community, for community and stop feathering your own nests. Stop only promoting your own efforts and start celebrating others success. Because you break our community and throw sand into the gears that you need well oiled and serviced. Cliques exist everywhere and the film industry has a tendency to pretend it is very exclusive. Populated by creatives who need to belong and to contribute, this is both our strength and our Kryptonite. Be aware that the more you shun the wider community and turn to your close knit inner circle, the greater the risk of alienation and isolation. We are all members of an exclusive group- it's called humanity. 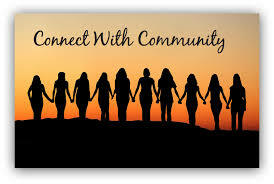 LETS LIVE COMMUNITY TOGETHER! 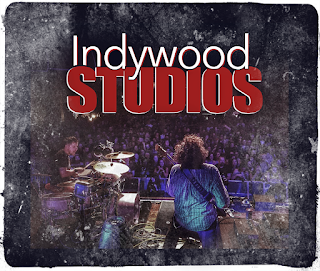 Choosing Digital streaming over cinema isn't a mark of failure it may be the best place for your project to reach it's audience..
Today, sees the launch of Indywood Studios and continues Director, Crazy D Lane’s, passion for supporting Independent Film Makers and their projects. For Lane, film making is an intense and painfully rewarding process that requires investment in the highest quality of creative talent. Lane has brought together an In-Studio Dream Team which he uses for all of his features and productions, it is a team that works seamlessly together to develop and support film makers with a strikingly different approach. 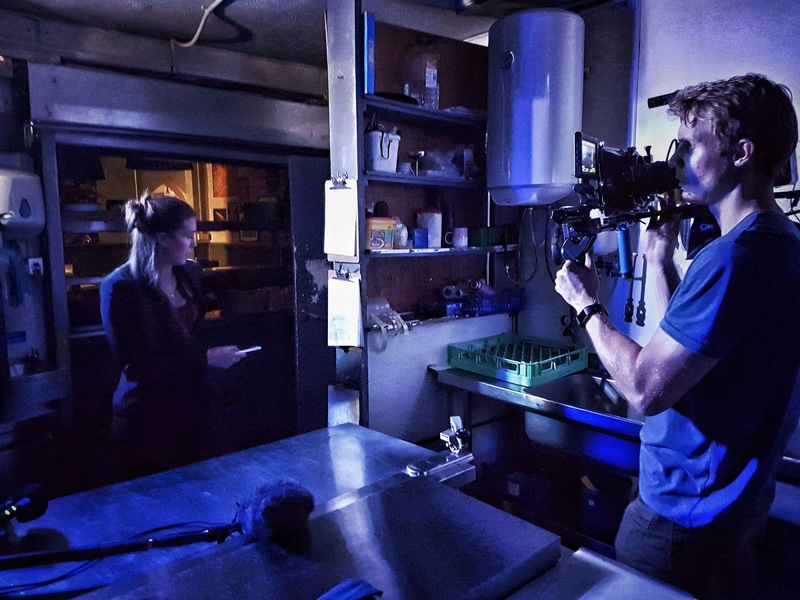 With a no compromise attitude that defies the restrictions and limits that lower budgets attempt to apply, Indywood Studios represents an affordable but astounding opportunity for film makers to take advantage of. AD Lane graduated the International Film School of Wales with a BA (Hons) Degree in Film Production. 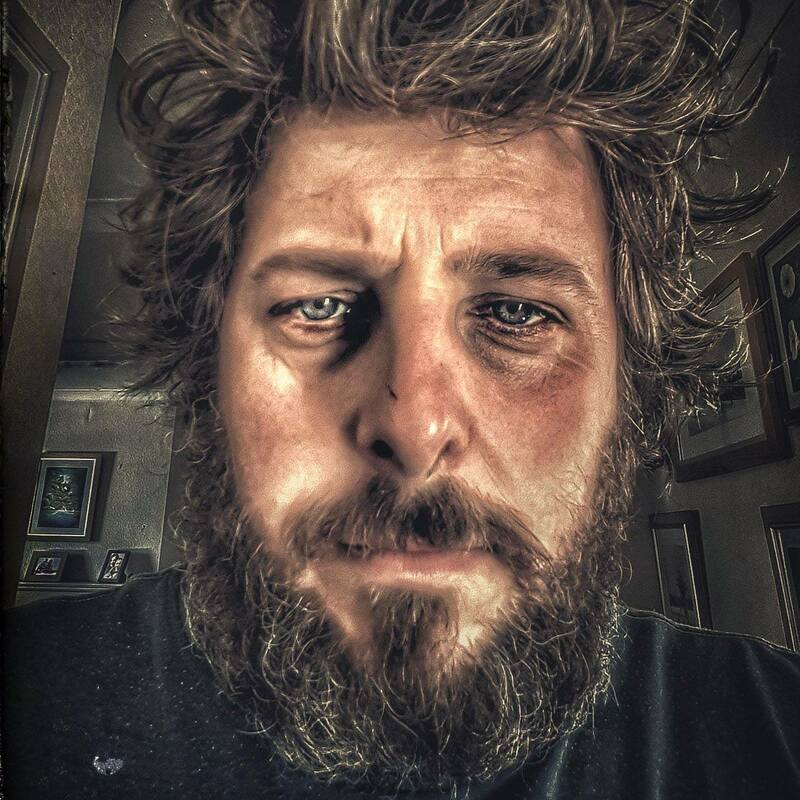 Experienced as a Director and Cameraman, Lane has over 20 years of experience working on other projects as well as his own. 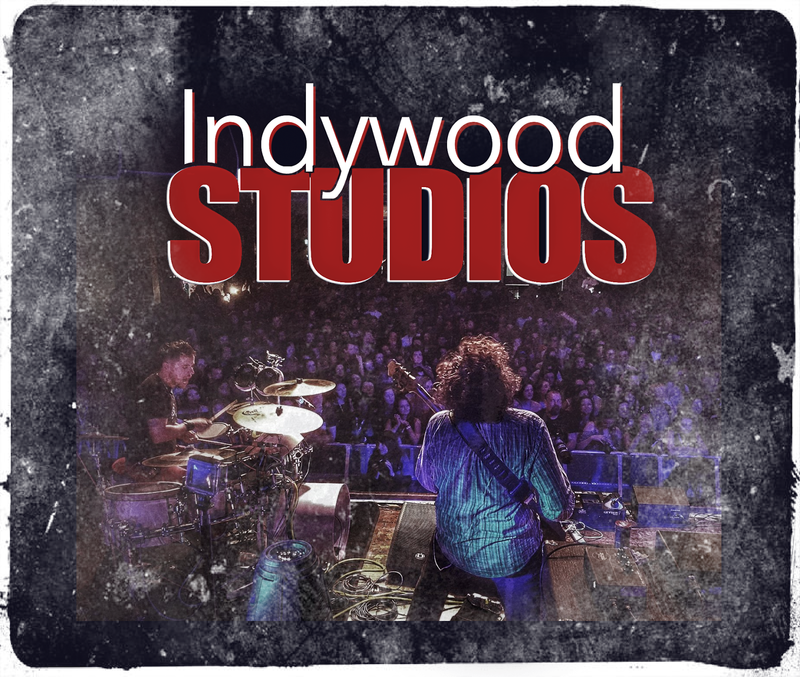 Passionate about supporting other film makers he has set up Indywood Studios to enable emerging artists to develop and produce their ideas free from restraint. Josh graduated from Christchurch University with a 1st in Practical Cinematography. Experienced with almost every form of Digital technology he has produced short films, music videos and commercials for large branded names. 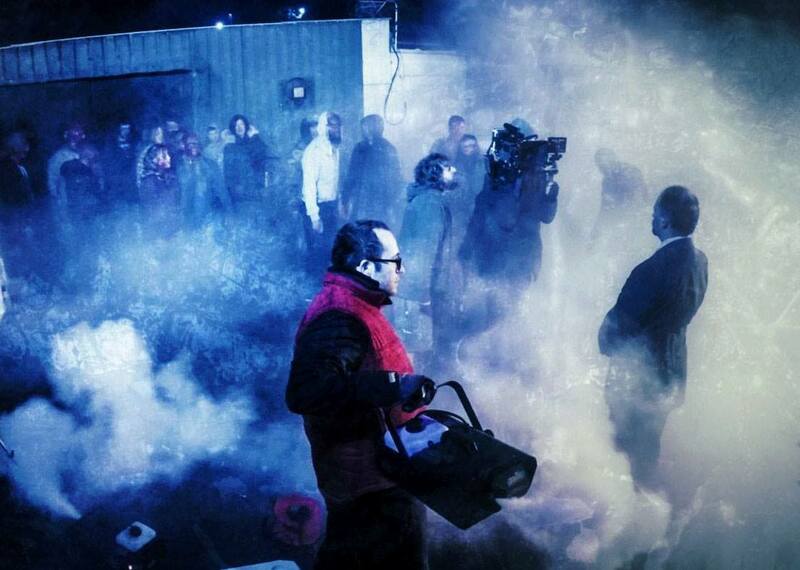 Currently filming his second feature, Josh continues his passion for fantastic film making. Kate studied for an International Diploma in Theatrical and Media Makeup which she followed with part time tutoring for Adult Education and Kent Children’s University. She has a large school client base and soon started her own business. Intially delivering workshops she moved to onset film production work where she has gained a wealth of experience. She is a Gold Pro Card holder for the International Makeup Artist Tradeshow. 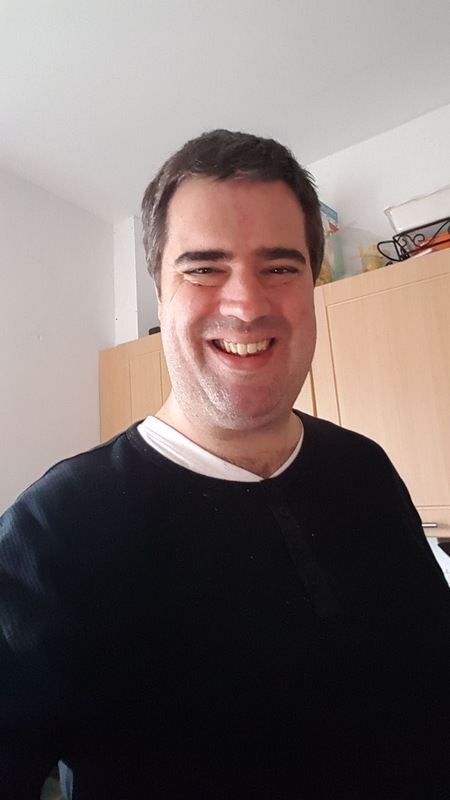 Passionate about dynamic and innovative film making.Daniel believes that true cinema changes it audiences by engaging with it at the deepest of levels. 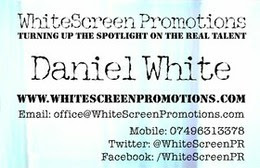 Unhappy with the lack lustre and ineffective PR on offer for Independent Film he set up WhiteScreen Promotions. 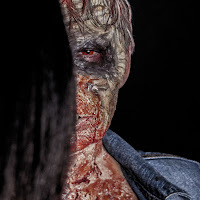 Working with Crazy D Lane for Invasion of the Not Quite Dead has further fuelled his desire to support an industry which is is more than a side show to Hollywood. It’s not enough to connect with an audience it has to be the right audience. 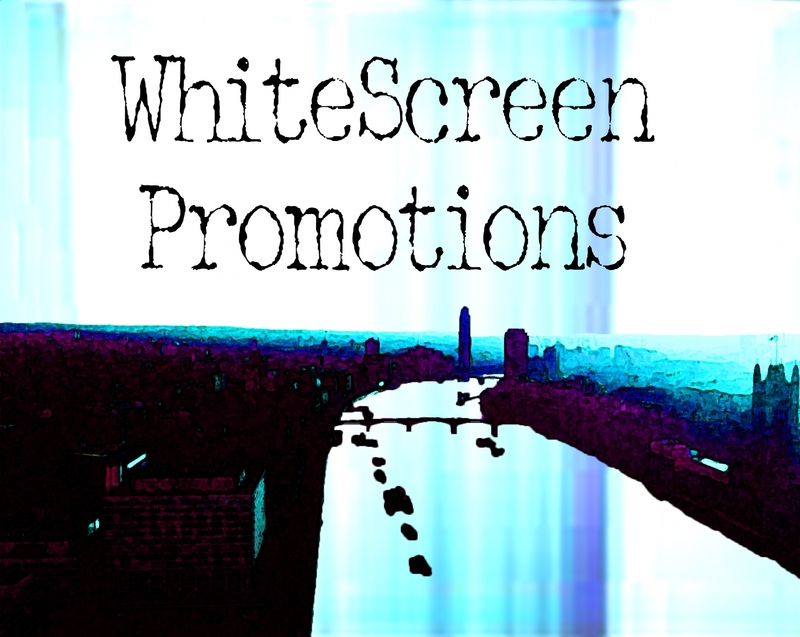 Daniel has created and devoloped Social Media Marketing packages for shorts and features with his work on My Feral Heart supporting the films nomination for 3 British Independent Film Awards in 2016. We live in an age when Hollywood can no longer command the guaranteed box office return that it once used to. The era of Corporate owned Production Houses has passed, it is the time of the Independent Filmmaker and for passionate and committed storytelling. When a “that’ll do” approach to film making is not enough it’s time for change, for something new. Don’t go cheap, go Indywood! 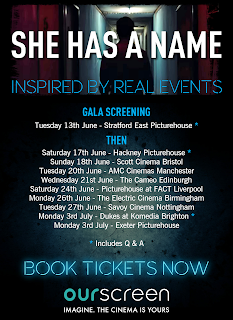 ‘She Has A Name’ is a stunning new Indie thriller inspired by real events, packing a gritty punch to deliver a powerful message relevant to everyone, wherever they are in the world. Jason, a lawyer, poses as a john to build a legal case against a ruthless pimp who is trafficking girls in Asia. He meets NUMBER 18, a girl forced to work as a prostitute in a busy red light district whose testimony is key to his case. Can he convince her to risk her life to testify for the sake of justice? There is a conspiracy of silence that trails back to the seats of power in America. ‘She Has A Name’ is a blisteringly original conspiracy thriller that uncovers the horrors of human trafficking and the powerful business men that are implicated. 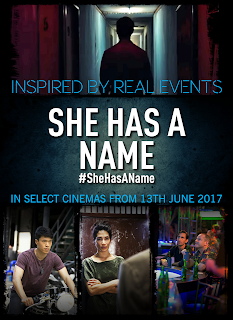 Directed by Daniel and Matthew Kooman, She Has A Name stars Giovanni Mocibob and features an international cast including Will Yun Lee (The Wolverine, Hawaii Five-O), Eugenia Yuan (Crouching Tiger, Hidden Dragon, Sword of Destiny, Memoirs of A Geisha) and Gil Bellows (The Shawshank Redemption, Ally McBeal). Add in the evocative and beautifully shot location of Thailand and the impact of Andrew Kooman’s screen play, adapted from his own play, loses none of its poignancy in translation from stage to the big screen. 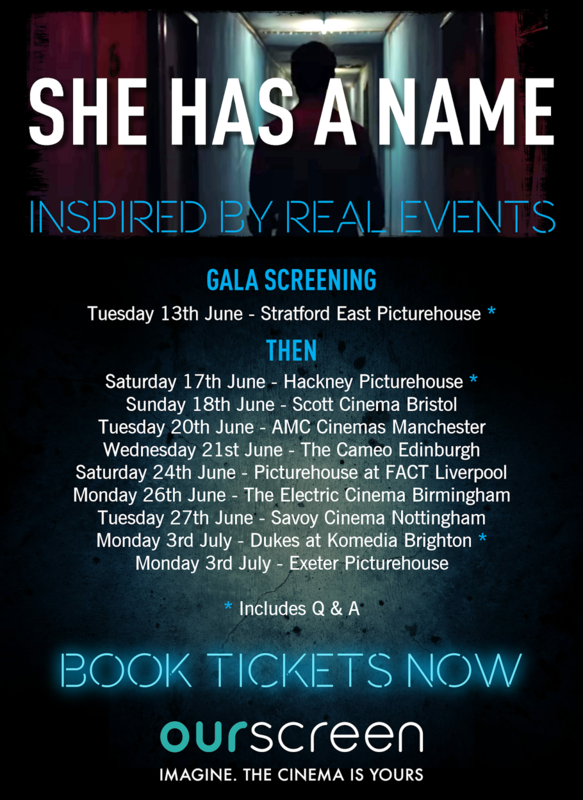 ‘She Has A Name’ will be released in selected cinemas around the UK from 13th June 2017 and tickets must be purchased in advance through She Has A Name’s Our Screen page If there’s not a screening planned near you already, you can request a local screening to be added through Our Screen in addition to the already announced dates.